1972: On New Year's night 45 years ago, the top-ranked Huskers claimed their second consecutive national championship by whipping No. 2 Alabama in the Orange Bowl, 38-6. 1917: Coach Doc Stewart arranges an ambitious schedule for the 1917 season. 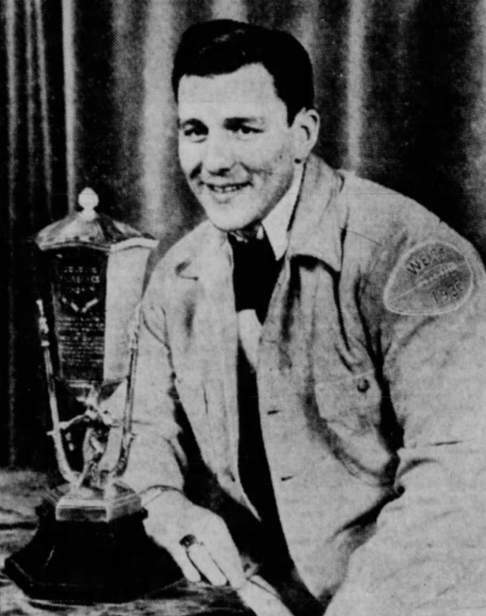 «1937: Sam Francis wins the Douglas Fairbanks trophy, awarded to the college football's most outstanding player and determined by a vote of players nationwide. Meanwhile, Texas tries to woo coach Dana X. Bible from Lincoln. 1957: Coach Pete Elliott receives a 20 percent pay increase as he attracts interest from West Coast schools. 1962: Nebraska officially makes its move to hire Bob Devaney as head football coach, but Wyoming decides not to make it easy. 1967: Alabama swamps the Huskers in the Sugar Bowl, 34-7. 1977: Defensive coordinator Monte Kiffin resigns to join Lou Holtzs staff at Arkansas, and Lance Van Zandt is hired to take his place. 1982: With a possible national championship on the line, fumbles and a stout Clemson defense stymie the Huskers in a 22-15 defeat in the Orange Bowl. 1987: The Blackshirts come up big in a 30-15 win over LSU in the Sugar Bowl. 1992: Miami dominates Nebraska, 22-0, in the Orange Bowl, claiming a share of the national championship and dealing the Huskers their first shutout in 18 years. Fullback Omar Soto was declared ineligible before the game, a situation that temporarily placed four of the Huskers 1991 wins in jeopardy. 2002: The BCS championship game is no contest as the Huskers fall, 37-14, to Miami in the Rose Bowl. Also, All-America guard Toniu Foniti opts to leave school early and enter the NFL draft. 2007: Nebraska falls to Auburn in the Cotton Bowl, 17-14, despite giving up just 178 yards of total offense. 2012: South Carolina takes the lead on a Hail Mary at the end of the first half and then rolls to a 30-13 win over the Huskers in the Capital One Bowl.